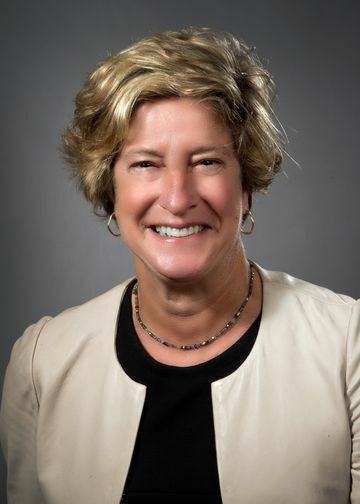 As executive director, Jill Kalman, MD, is responsible for the quality of patient care, safety and day-to-day operations of Lenox Hill Hospital. She is also the medical director for the office of patient and customer experience for Northwell Health, in which she leads the initiative for the physician’s role in the patient experience. Dr. Kalman is an expert in congestive heart failure and has published extensively in that area. She began her career on faculty at Mount Sinai Hospital. She also started and developed the Heart Failure Program at Beth Israel Medical Center, and was subsequently recruited to New York University Medical Center as director of the Cardiomyopathy Program and chief of cardiac services of Tisch Hospital. In 2007, she returned to Mount Sinai as the director of the Cardiomyopathy Program, where she oversaw quality, patient safety and health care delivery initiatives, broadly across the medical center. She was the physician leader for readmission reduction initiatives, and the medical director of the Preventable Admissions Care Team (PACT), an innovative transitional care program that focuses on complex patients and their psychosocial drivers of readmission. Dr. Kalman has dedicated her career to improving the quality and quantity of life in patients with all stages of heart disease and has extensive experience managing patients with advanced heart disease. Dr. Kalman joined Northwell in May 2014 as associate medical director in the Office of the Chief Medical Officer, and as the associate medical director at Long Island Jewish Medical Center. After graduating with honors from the University of Pennsylvania, Dr. Kalman received her medical degree from the Mount Sinai School of Medicine. She completed her internal medicine residency, chief residency and cardiology fellowship at the Mount Sinai Medical Center, including a research fellowship in heart failure and cardiac transplantation.